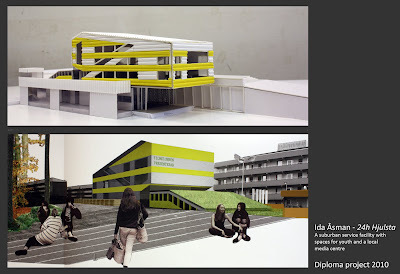 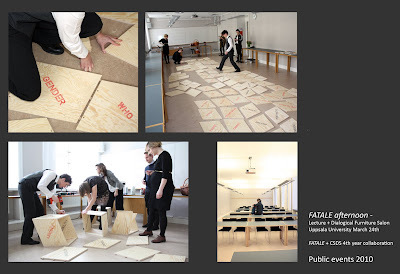 FATALE initiated an M.Arch Design Studio in 2009 and a full package of elective courses in Architecture and Gender in 2008. These are continuously developed and run by Critical Studies in Architecture at the KTH School of Architecture in Stockholm. 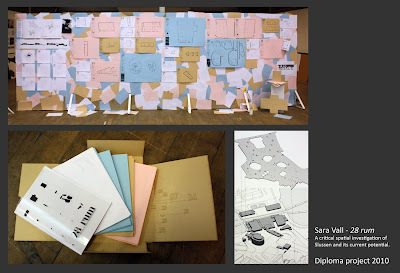 The studio 2013/2014 was run as Diploma Studio only. 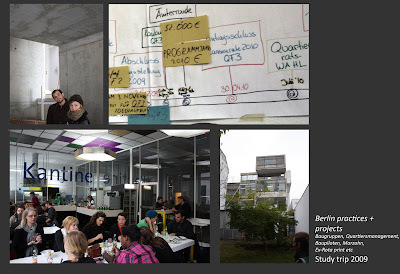 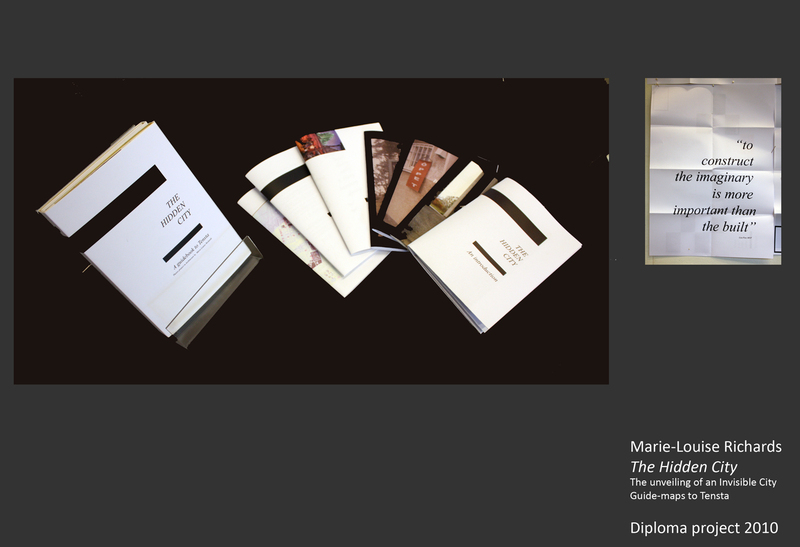 The Queens of PoMo theme was applied to the general Orientations course for M.Arch students in Januari 2014. 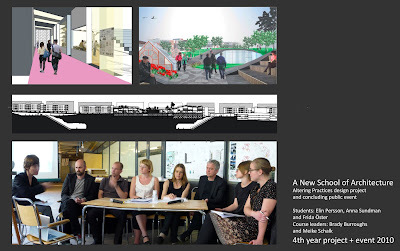 The studio will unfortunately not be running in 2014/2015. FATALE is a group of architects, based at the School of Architecture, KTH, pursuing research and education within, and through, feminist architecture theory and practice.